Welcome to episode number 110, which is our first episode back for 2019. I hope everyone had a wonderful Christmas and New Year period. After a fantastic five week holiday and break I am extremely excited for today’s podcast with Ash Manuel. Ash is the founder and creator of Growing with Gratitude where he is doing outstanding work with sports clubs, schools and individuals. 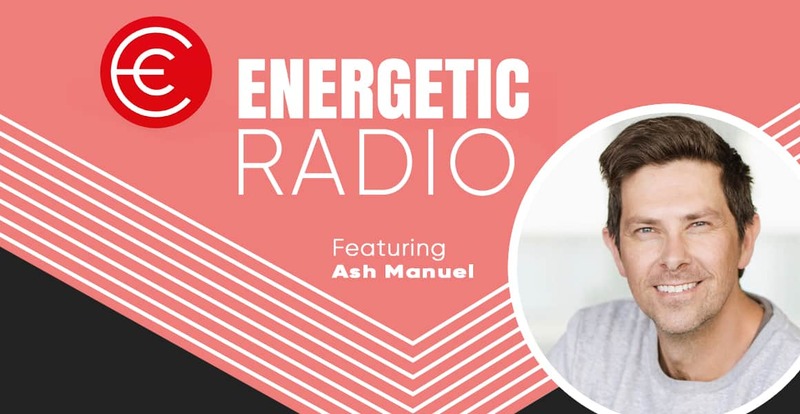 Ash is full of energy and passion and you will take away a number of tips and tricks that you can start implementing to improve your overall happiness. If you would like to check out everything that Growing with Gratitude has to offer, and the programs that you can get involved with, here are the links below. Im sure that you will enjoy todays chat as much as I did with Ash.